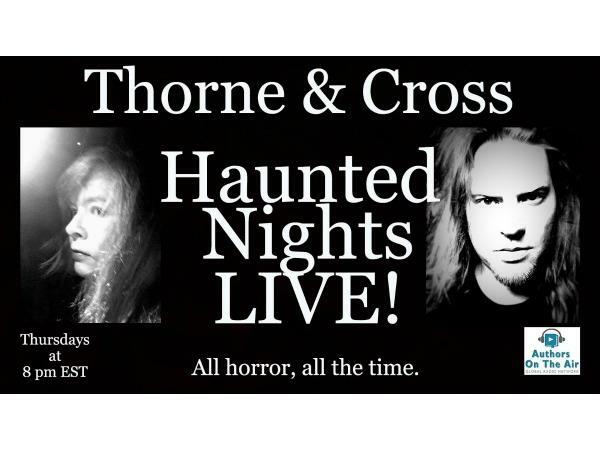 Marie Lavender joins Thorne & Cross: Haunted Nights LIVE! If you liked this show, you should follow Authors on the Air Radio 2. Bestselling multi-genre author of UPON YOUR RETURN and 21 other books. March 2016 Empress of the Universe title - winner of the "Broken Heart" themed contest and the "I Love You" themed contest on Poetry Universe. 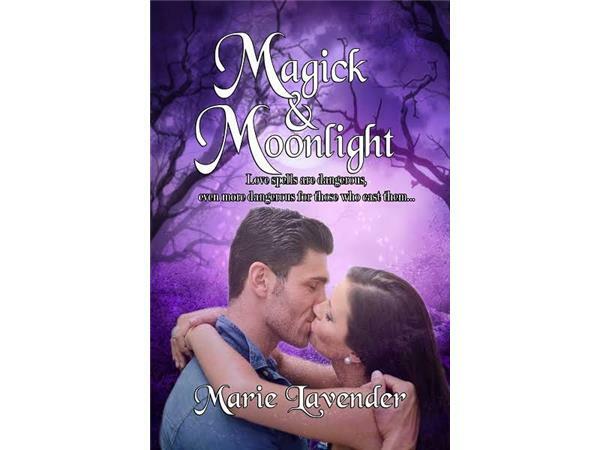 SECOND CHANCE HEART and A LITTLE MAGICK placed in the TOP 10 on the 2015 P&E Readers' Poll. Nominated in the TRR Readers' Choice Awards for Winter 2015. Poetry winner of the 2015 PnPAuthors Contest. The Versatile Blogger Award for 2015. 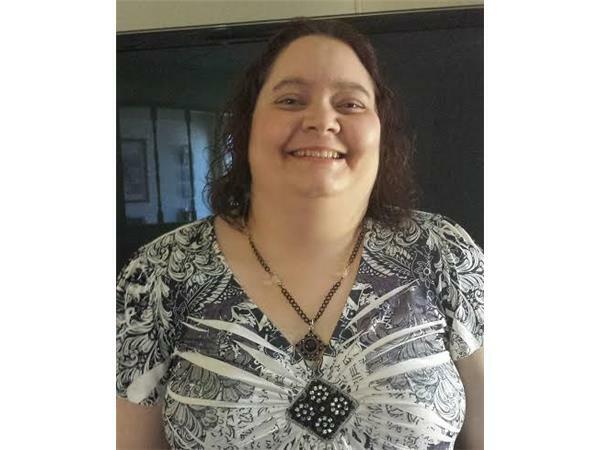 Marie Lavender lives in the Midwest with her family and three cats. She has been writing for a little over twenty-five years. She has more works in progress than she can count on two hands. 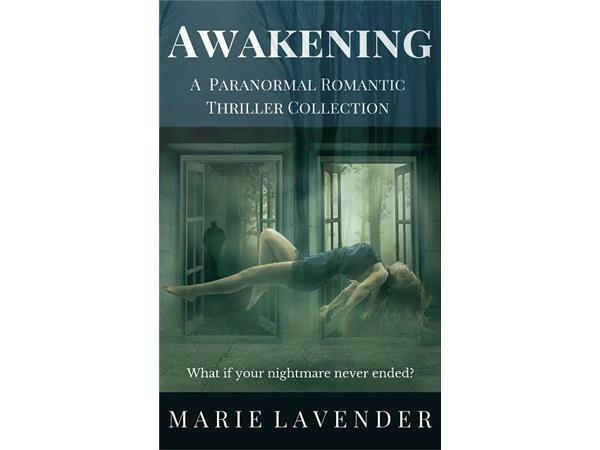 Since 2010, Marie has published 22 books in the genres of historical romance, contemporary romance, romantic suspense, paranormal romance, fantasy, science fiction, mystery/thriller, dramatic fiction, literary fiction and poetry. She has also contributed to several multi-author anthologies. 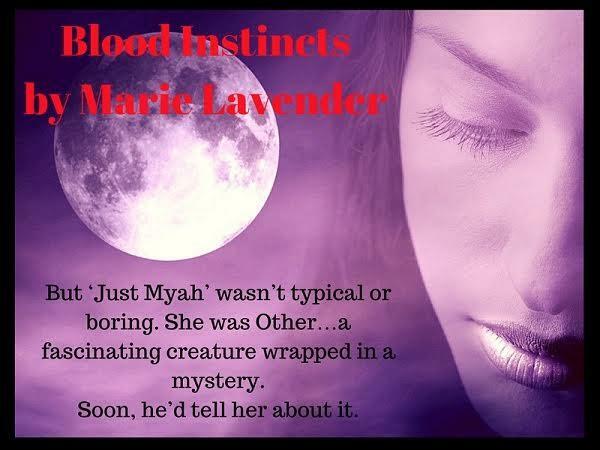 Her current series are The Heiresses in Love Series, The Magick Series, The Blood at First Sight Series and The Code of Endhivar Series. http:Visit Tamara and Alistair at their websites. Alistair’s novel, THE ANGEL ALEJANDRO is available! 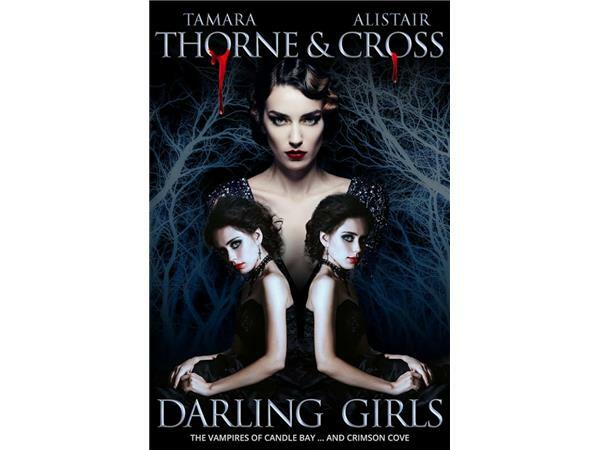 Sign up HERE for Thorne & Cross book updates, special deals, upcoming guests on Haunted Nights LIVE! and more.